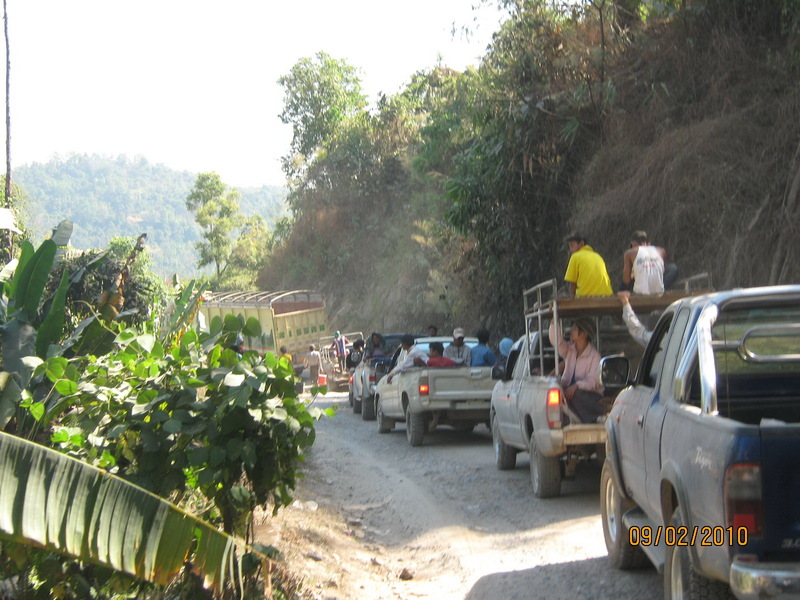 Myawaddy residents are running on scared after recent fighting in the area. Eyewitnesses said a civilian who ignored a Burma army warning not to drive on the Myawaddy-Kawkeriek road was shot dead by a soldier. A resident who witnessed the conflict told Karen News that fighting between Karen fighters and Burma army soldiers lasted about an hour. The Karen fighters, led by Kyaw Thet, attacked the Burma army camp of Light Infantry Brigade 275 based near Yetagon Lay on the Myawaddy-Kawkareik road. Residents said the dead civilian was a motorcycle taxi driver from Tada Oo, Kawkariek Town, who worked the Myawaddy-Kawkariek route. According to residents the Karen soldiers were a combined force led by Kyaw Thet, a claim a Karen National Liberation Army officer said couldn’t confirm if KNLA fighters took part. Kyaw Thet is from the breakaway Democratic Karen Buddhist Army who rejected being part of the recently introduced Border Guard Force. The DKBA faction is led by Major General Saw Lah Pwe, who attacked Myawaddy on 10 November 2010 and by doing so, gave rise to persistent rumours that the recent attacks in the area are the work of a combined Karen force.